Below is a list of tools we keep (Well, most of them) for us to be debt-free. You are never alone in your war against debt. Here are two communities that share the same interest and commitment that can certainly give you an advice or two about beating debt. Of course our very own Facebook community is one of the two. These are free software packages that are less known yet very helpful. These are absolutely free credit score checks you can use on the go. Managing your finances has never been easy with these tools. Life is easier if you have a plan. 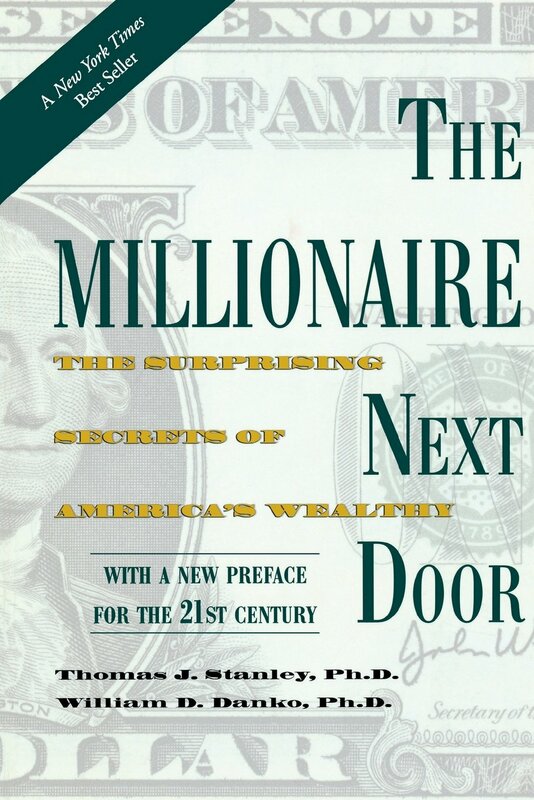 – This book provides readers with an a different view of the lives and habits of America’s wealthy. For those who already live below their means, they will find the book a source of validation and vindication. If they are struggling to orient themselves in the sea of misinformation, they will find guidance that will help them steer their way to economic self-sufficiency. – Author, Tom Corley, spent five years just to study the daily activities of 233 rich people and 128 poor people. He discovered there was a distinct difference between the habits of both. He identified over 300 daily activities that separated the “haves” from the “have nots.” So he decided to write this book to share what he learned which eventually became an Amazon Bestseller in the U.S forty times over three years. The Richest Man in Babylon – This classic book was published in the 1920s and sold millions of copies. It teaches simple financial principles and lessons through parables that advocate saving, investing to grow your wealth, reducing your expenditures and mitigating risk. Get it here. – This book announces early on that its purpose is to help an average person adopt and carry out an investment policy. Rather than focusing on analyzing securities, the book devotes itself to explaining investment principles and attitudes. Its history of republication and new editions certainly secures its place as a worthwhile read for any serious investor. The Total Money Makeover: Classic Edition – This book is a practical, very doable plan that allows you to improve your finances. It has been tried, tested and proven by Dave and his wife, and the countless others that they managed to help. This step by step plan will take you through the process and help you open the door to your personal, financial freedom. Click here to get a copy. Think and Grow Rich –Author, Napoleon Hill, takes a look at the person’s mind and personal beliefs. He also looks at how these influence our success. The data is based on an interview of 500 successful business persons and tycoons over the recent years. This book sold over 100 million copies worldwide and remains a best seller. – Bestselling financial advisor David Bach brings us his proven, revolutionary system that in one hour will make readers — even those not smart about money, not disciplined or budget-minded — rich. Click here to get a copy. – It’s more important to know the difference between making a living and making a life in times like these. This book is even more relevant today than it was when the book was first published, and a great publicity campaign will bring this already strong-selling book to a whole new level. – As author, Robert Kiyosaki, describes in his book Rich Dad, Poor Dad, higher education and a job does not guarantee wealth. It’s the application of financial knowledge, which separates the wealthy from the lower class. He compares two case studies of financial knowledge through his two “dads”.. Click here to get a copy. The 4 hour Workweek – The new generation abandon the conventional deferred-life plan (work now and retire later) and instead developed their own signature lifestyles which utilize time and mobility. This book gives you four steps to follow which will take you from being deferred-life oriented to becoming part of the new generation.